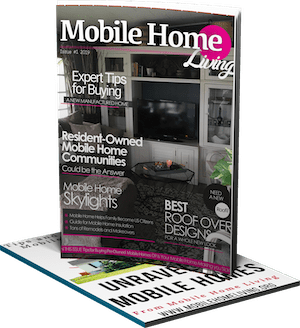 An unforgettable double wide manufactured home in Kentucky has shown the world what endless possibilities you can have when it comes to designing and updating your home. From the outside, it just looks normal and plain, huh? 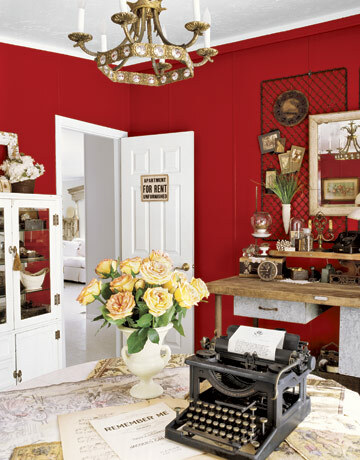 This home was featured in Country Living (yes, a mobile home made it into a national publication, woo-hoo). It’s nice enough to go up against any mansion and yet it is a simple but unforgettable double wide mobile home. This should prove to anyone that it is not what the home is but how you make the home yours! The home is owned by Theresa Smith a mother of 3 and an antique dealer in Kentucky. She ordered this 28×72 ft. home with as few walls in it as possible, to open it up and give it flow. 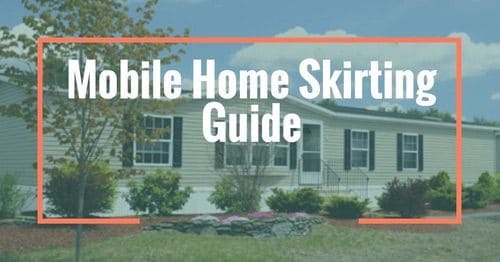 She has done a lovely job of promoting the unlimited potential of a mobile home trailer. The inside of this unforgettable double wide is awe-inspiring! 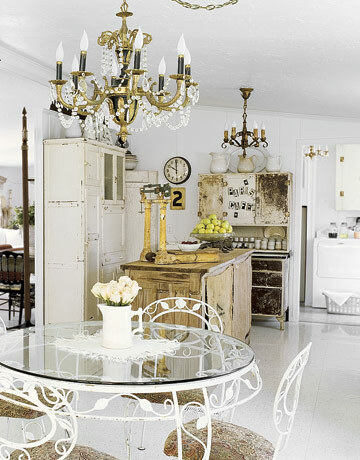 Shabby chic country is what I label the style and the homeowner knocked it out of the park! You can see a lot more of Theresa’s gorgeous home and shop on her blog at TimeWornInteriors, a great home decorating blog! 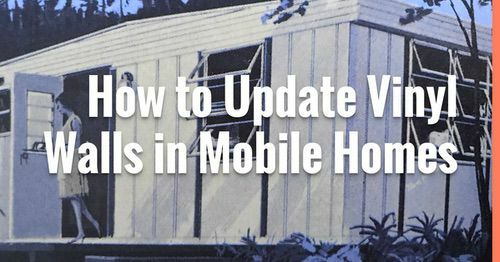 We purchased our manufactured home in 2000 & have been working & improving ever since. We live on Lopez Island, Wa. In the beautiful San Jaun Islands. We are blessed with a wonderful view of the water & have added a large front porch & two small ones on the back facing the garden. We would love to send you some interior & exterior photos if you are interested.. I really enjoyed looking at at the things you have done to your own home and look forward to hearing from you soon. I do not have a web site, but love interior design & our house has been totally remodeled. Your home sounds wonderful! Thanks so much for contacting me! 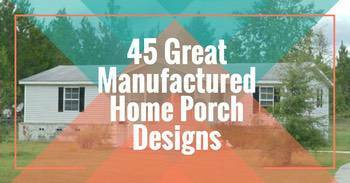 I am always looking for great homes to inspire and show the world just how great manufactured homes can be. Please send me some photos to [email protected] and I’ll send you a few questions. From there we will work together to get it together. If you are experiencing shifting you may want to consider having your home re-leveled. It’s not as expensive as you may think – a $25 water level and a blocking is really all you need. 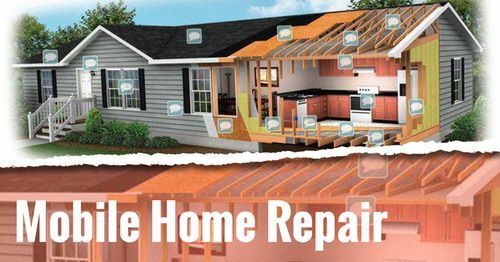 Our homes settle after a couple of years and need to be re-leveled regularly. I’d check into vinyl flooring for bathrooms and kitchens and laminated floating floor for the rest of the home. You just about can’t go wrong with those. Not enough here to form an opinion BUT I didn’t know you could order a MH with fewer walls. I love that idea! I didn’t see any pics on her site. Do you have a link? I believe she sold that home so she has a whole new place to make beautiful! 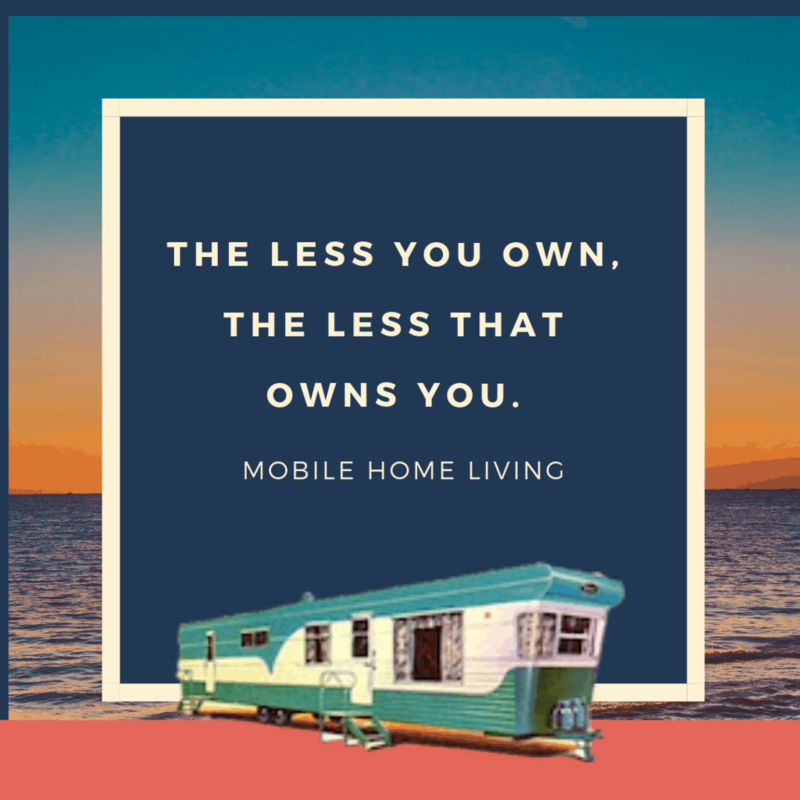 You can order a manufactured home any way you want it which is one of the best things about them! You can have a completely open floor plan or change the materials (though I often recommend that people do the small changes themselves to save money). 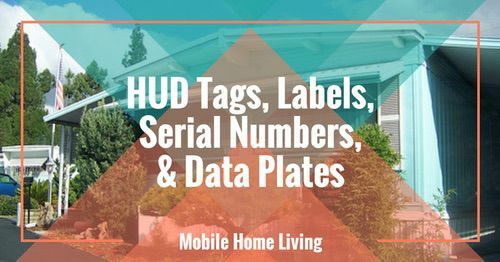 You can walk onto any dealership and tell them exactly what you want and in 6 weeks or less it’s ready for you – I love that about manufactured homes! !